Carli Norris was chosen as the Faculty Focus Friday employee for high schools. 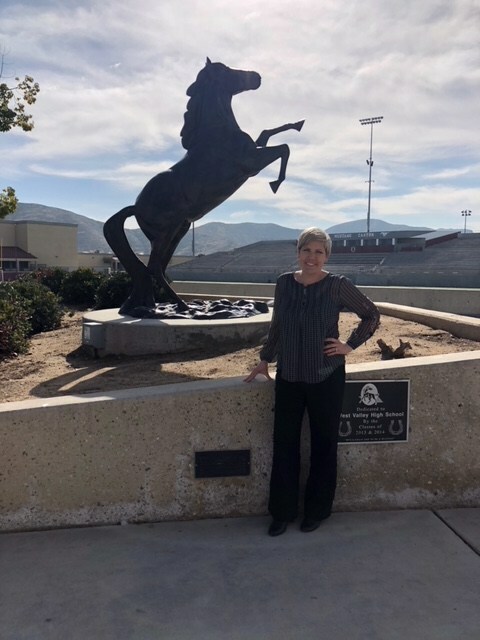 Carli is the Assistant Principal at West Valley High School and is the driving force behind the implementation of Positive Behavioral Intervention and Supports (PBIS) on campus. She continues to lead the way in ensuring the culture on campus focuses on the whole child. She instituted a Winter Wishes campaign that brought hope and happiness to many students and staff members. In addition, she supports teachers with ideas on how to best engage students on a daily basis. Thank you for everything that you do for the West Valley campus, Carli!